Our 21st century British culture has a confused and confusing attitude to matters of faith. Never has that been more clearly demonstrated than by recent events. On the one hand, a major political figure feels forced to resign from the leadership of his party because most of the press and many of the public seem to be deeply suspicious of his Christian faith to the point where they believe that it renders him unable to make objective decisions or function effectively in a liberal democracy. On the other, confronted with the recent terrorist atrocities in Manchester and London, millions have faced the destructive power of evil and defiantly repeated the mantra that ‘love is stronger than hate’. A moment’s reflection is enough to reveal that such a statement goes far beyond cold rationality. It is surely the ultimate statement of faith – a bold assertion that life is not merely at the mercy of blind chance or competing powerful forces, and that goodness and love will ultimately prevail. Those are just a couple of examples of the maze of contradictions that surround the subject of faith in Britain today. The challenge for those of us who declare ourselves to be followers of Jesus, is how do we negotiate our way through that maze in such a way as to disarm suspicion, discern people’s genuine experiences of God, and point them in the direction of an authentic encounter with the living Jesus. Some would argue that all we need to do is to declare biblical truth clearly and equip Christians with the skills of personal evangelism that will enable them to share their faith boldly and effectively. But my growing sense is that, vital as those things are, there is other work to be done to prepare the soil if we want to see the seed of the gospel sprout into life in our culture and in our lifetime. If you want scriptural warrant for the approach for which I’m arguing, then I need do no more than cite Paul’s strategy when he addressed the people of Athens, having seen their statue to ‘the unknown god.’ Far from being confrontational or condemnatory in his approach, he makes reference to their religious practices and quotes approvingly from their poets (Acts 17:16-34). In effect, he was ‘tuning into’ their culture – with all its confused understanding of what faith means – in order to prepare their minds and hearts to receive his message. 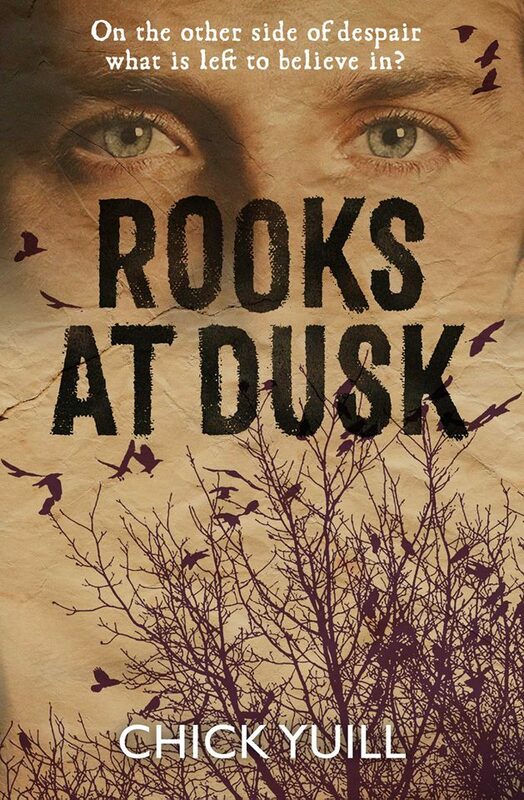 ROOKS AT DUSK is available on Amazon and other online outlets and from all good book shops. Or you can purchase a signed copy directly from me. 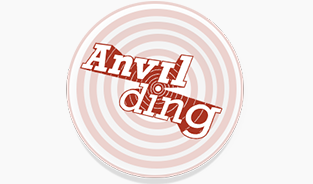 Contact me on my fb page https://www.facebook.com/chick.yuill or email me at chick.yuill@anvilding.co.uk for details of how to order your signed copy. Have a question for Chick? Just get in touch below.